The problem of Clenching and Grinding the Teeth is often considered normal. It is definitely normal unless and until you do it quite often. The different uneasiness felt while chewing- the chills, the triggers and sometimes even the pain are an important issue to look into, which may be due to receding gums. Dental gum problems have always been a troubling issue and dentists are the only person we can run to rescue. It often happens that the gap between the teeth increases due to a lot of factors and it is in those gaps that bacterial growth is observed which later becomes very painful and difficult to handle casually. • Tenderness of gums felt when it is touched and sometimes even bleeding of gums even due to a gentle prick with the toothbrush is a major symptom. 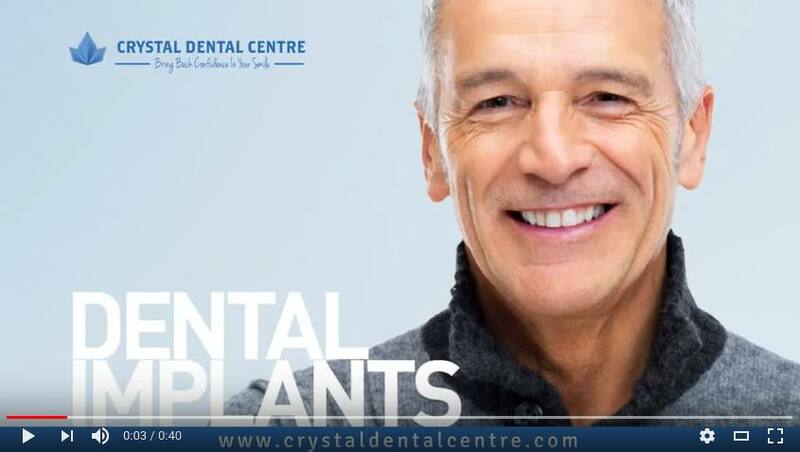 • Gums are seen to be pulled away from the teeth, that is what exactly reseeding means and this will make your teeth appear longer than its actual size. • Huge and unusual spaces developing between your teeth from where pus is oozing from the gums. For this reason, the mouth might even be a bad breath or Odour. • The teeth might get loose from the gums and might even fall out. Further, the loose and jiggling teeth might make it Painful on Chewing. • Gum inflammation- gum inflammation is an issue that everyone tends to ignore unless it is a serious problem. Inflammation is the main issue that causes pockets in the gum and invites bacterial growth. This is the reason why gum recession happens. • TMD- Temperomandibular Joint Disorders occurs and a tension is created in the jaw joint that leads to the destruction of the tissues that binds the teeth and the jaws. As this the reason why gum recedes. • Plaque- sugars and starches present in the food that we consume interact with certain bacteria which are normally found in a human mouth cavity. This leads to gapping and rotting of gums and makes it even more painful. However, the natural remedy to plaque is to brush the teeth twice every day and floss once at least to removes plaque. But one thing that should be kept in mind is that there is always a tendency that the plaque would return again and cause a similar problem. 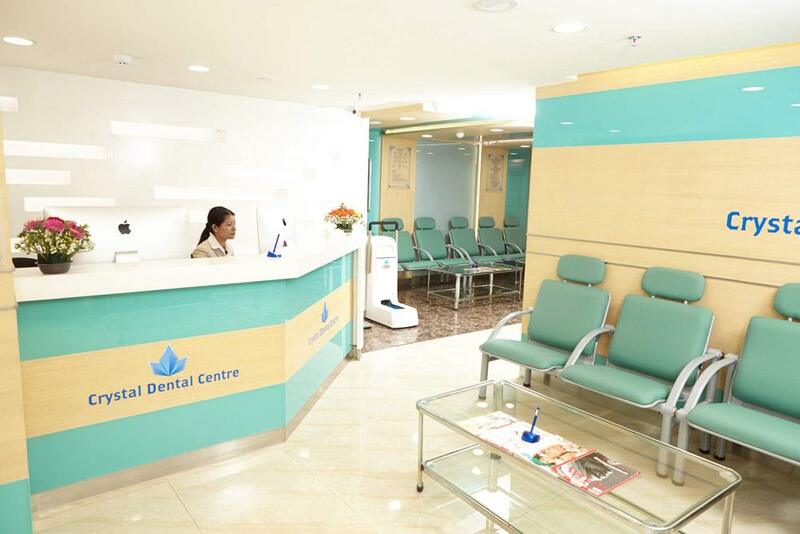 So, Periodontal Care at Crystal Dental Centre is the main remedy to get rid of receding gums treatment and Gum Problem Solution in New Delhi, India.